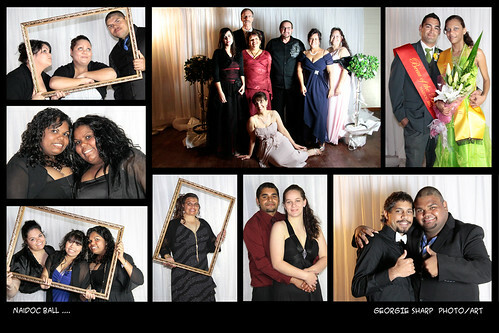 NAIDOC ball, a photo by Georgie Sharp on Flickr. it has been such a busy few weeks. there have been several photographic shoots including The Secondary School formal, Naidoc Week Ball and a range of shots for the Australian Arid Lands Botanic Garden. such a great lot of people to work with and the opportunity to work on skills in a range of situations.